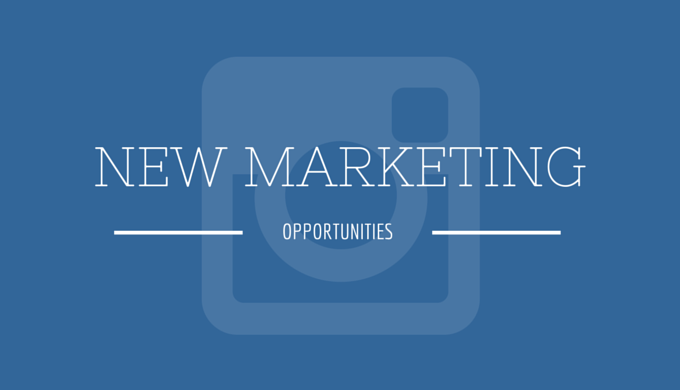 Instagram has switched on its advertising API (application programming interface). It is a major move for the Facebook-owned photo-sharing app that will almost immediately help transform it into a major mobile advertising business to rival Google and Twitter. Marketers can now — for the first time — start buying Instagram ads and planning their Instagram marketing in a more automated fashion, alongside their other digital ad buys on Facebook or Twitter. Before, buying Instagram ads was an exceptional case in the media plan that required contacting an Instagram sales representative directly. That meant Instagram advertising was mostly limited to those willing to make big investments in both budget and time. Starting soon all advertisers can plan Instagram campaigns alongside their other digital ads and cross-promote, schedule, and monitor their Instagram marketing activity — including photos that aren’t paid-for ads — across other social networks, all in a self-serve fashion, using third-party platforms. Analysts and researchers are extremely bullish about the potential for Instagram to become a major advertising business. EMarketer predicts Instagram is on track to generate $595 million in advertising revenue this year, and by 2017 it will be on track to surpass Google and Twitter in terms of US mobile display ad revenues. Well, it means that you should be able to promote your dating website on Instagram soon. Do you have any ideas yet on what you’ll be posting? Share your thoughts with us.